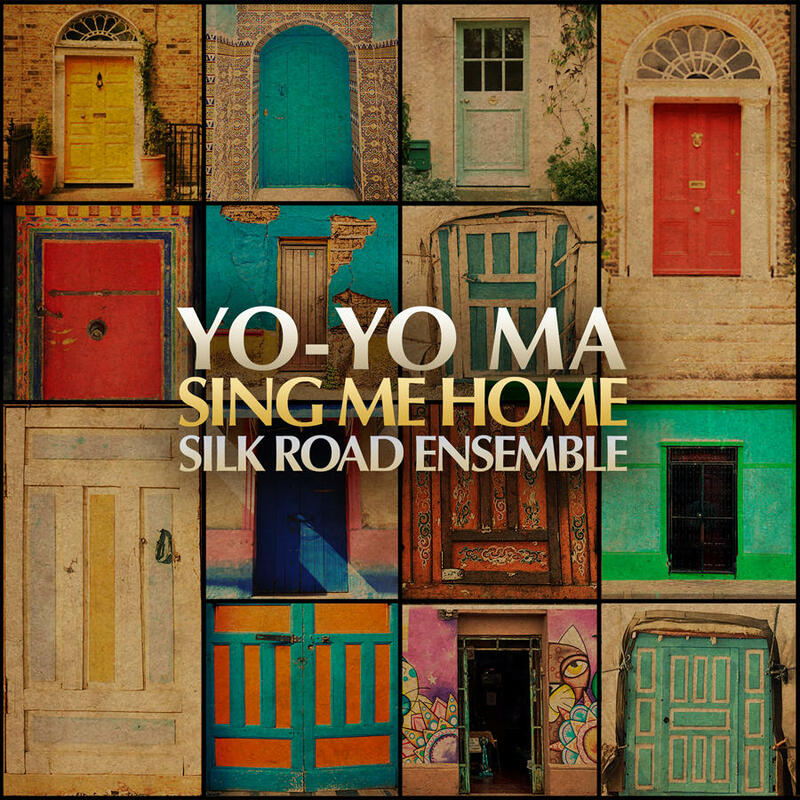 The documentary film The Music of Strangers, and a companion CD, Sing Me Home—from Yo-Yo Ma and the Silk Road Ensemble— both snared 2017 Grammy nominations, and a Grammy win for the CD for Best World Music Album. WRTI's Susan Lewis has the story on the Silk Road Ensemble, a group that seeks connections across cultures. 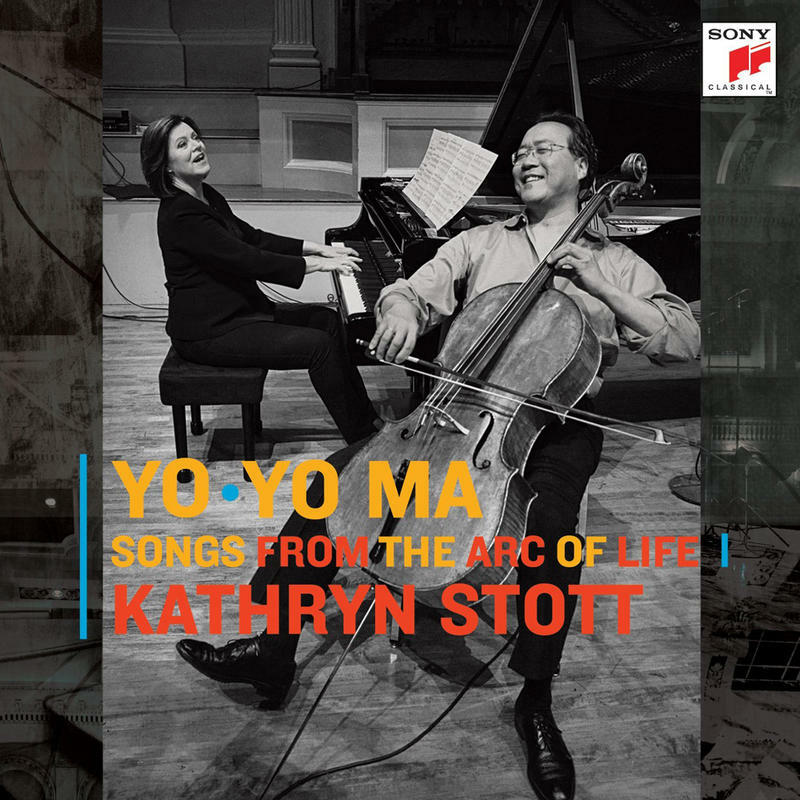 Listen to the radio feature with Yo-Yo Ma. 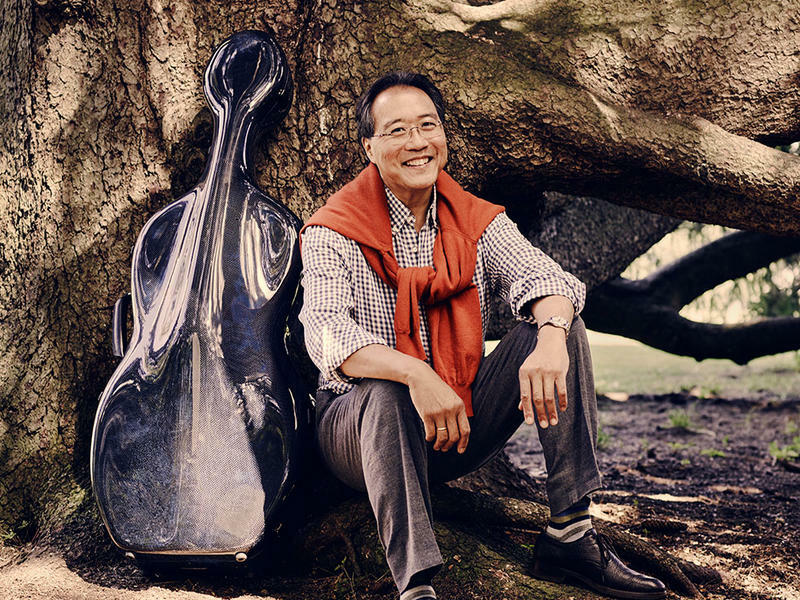 Yo-Yo Ma talks with WRTI's Susan Lewis about why he formed the Silk Road Ensemble and how music brings us together. Susan Lewis: The song "Going Home" uses a melody from Dvorak’s New World Symphony. Silk Road’s rendition features an American banjo player, and a Chinese Sheng player, and lyrics in Mandarin and English. It’s part of a CD called Sing Me Home. 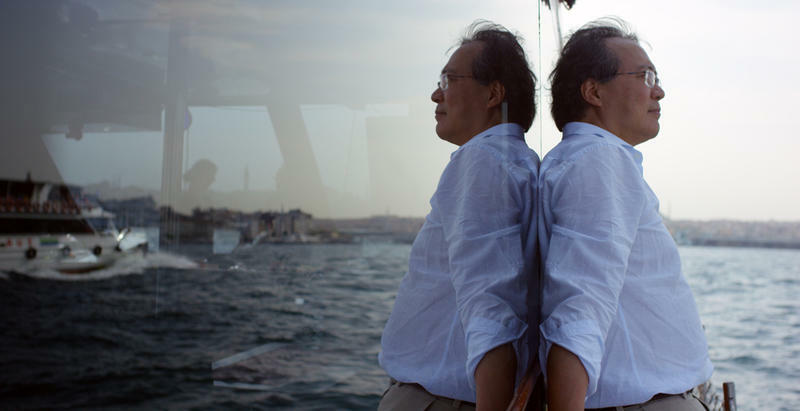 Yo-Yo Ma: We wanted to give a sense of what is home for everybody. SL: Yo-Yo Ma launched the Silk Road Ensemble in 2000 with musicians from different countries—sharing music to build relationships. YYM: To live in one home on our planet, we actually have to be able to work together. SL: The CD is a companion to the documentary, The Music of Strangers, which highlights Ma and several Silk Road members, including a Syrian clarinetist, an Iranian who plays the kamancheh (a bowed string instrument), and a Spanish bagpiper. YYM: Some come from regions experiencing conflict, others have deeply personal stories. 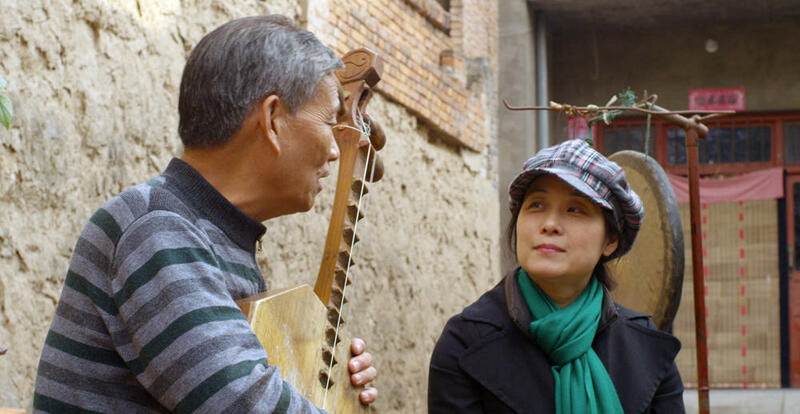 SL: Another member featured in the film is Wu Man, a Chinese pipa player, who has also written music for the group. Silk Road has commissioned more than 80 works from composers from 22 different countries. Zhang Ximin talks to pipa player Wu Man. SL: Nourishing their own traditions, the artists create something new—fostering intimate, cross-cultural understanding. YYM: I think this is one of the beauties of what music can do. It reaches deep into people’s core. SL: Creating a sense of home in our hearts and souls. 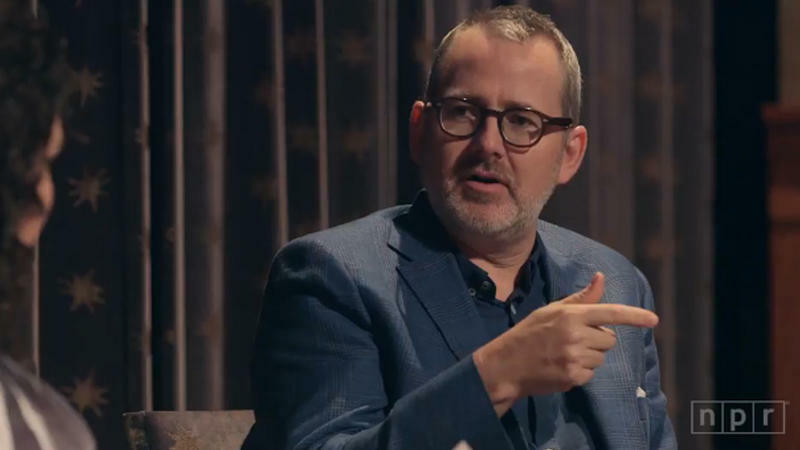 Director Morgan Neville made one of the most memorable music documentaries in recent times. His 2013 film 20 Feet from Stardom, for which he won an Oscar and a Grammy, chronicled the paths of five undersung rock heroes: the backup singers who enlivened some of popular music's biggest hits. Falling for 5 Newly Released Classical CDs!